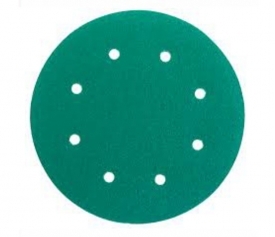 Sanding disc - Changzhou Glory Industries Co., Ltd.
Velcro disc is made of flannel coated on abrasive paper or cloth backing. 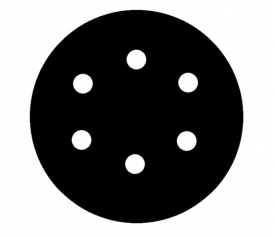 It can be punched to circular, triangle, or other special shapes. It is easy to be fixed on hard rubber disc of pneumatic or electric tool. 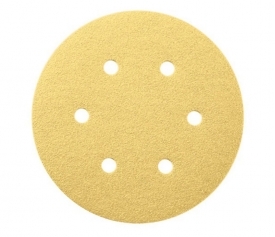 PSA (Pressure Sensitive Adhesive Discs) are bonded with a high quality pressure sensitive adhesive backing. 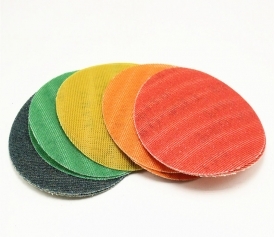 The adhesive backing provides the user with a quick and easy set-up option. stone, chipboard, plastic, marble, veneers, non-ferrous, wooden floors. Compared to paper backing, the polyster film backing material creats a more flexible and much smoother abrasive surface. It can finish quickly and lasts long because of excellent resistance to clogging. Dust-free sanding and better working enviroment. 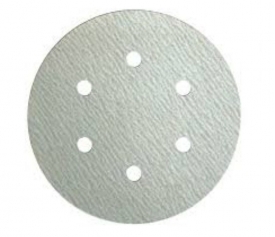 Any sizes & holes are available according to customer's requirement.